Like the historic tiffs over pavlova, Russell Crowe and Marmite, the origin story of the cheese roll can also be well debated – those Dunedin-ites are as bad as the Aussies when it comes to taking credit. Truth be told, no one really knows how the cheese roll came about. 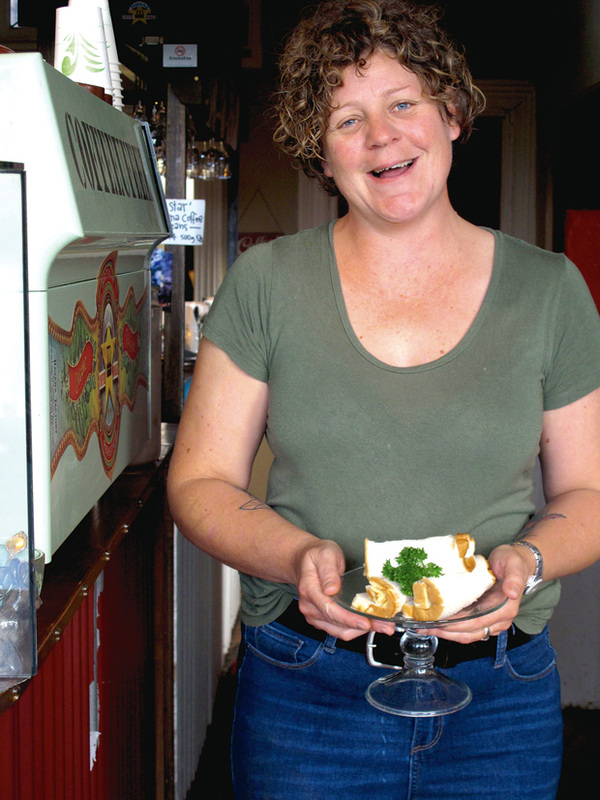 Cazna Gilder from The Crib Cafe (formerly Mrs Clarks Cafe) in Riverton likens it to welsh rarebit, but for the past 70-odd years, it’s been a staple at fundraisers, a café must-have and a homemade treat that everyone’s grandmother had the best recipe for. 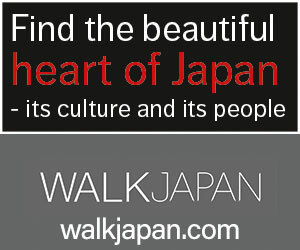 Visitors can still pick up a cheese roll for about $2 (or three for $5 – a decent lunch). 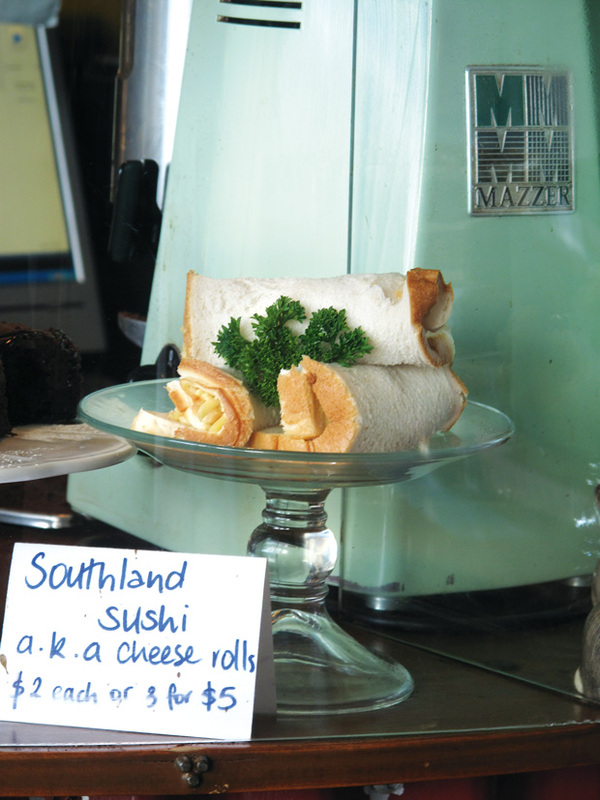 Everyone we spoke to had a different favourite place – Zookeepers Café in Invercargill popped up several times – but the most scientific way to find the ultimate cheese roll is simple: try as many as possible. It’s not called “southern sushi” for nothing; the humble cheese roll is a delicacy that requires finesse, an often-secret recipe and hands well-trained in the art of the roll. Cazna Gilder inherited her cheese roll recipe from her great-grandmother and has made more cheese rolls in her short lifetime than she dares to think about. In a food processor whizz up the onion, mustard, onion soup mix and parsley. When smooth slowly add the evaporated milk. Pour into a microwave-proof bowl and add grated cheese. Heat in the microwave – the idea is to thicken the soup, not cook it. Two, two-minute bursts should do. Lay out the slices of bread whichever way is the longest to enable you to fold twice. Spread each slice with about two tablespoons of mixture then fold over twice. Press down on the last fold. Cook in a sandwich press or under a grill. For extra crunchy cheese rolls, butter the underside of the bread before toasting. This is an extract from the 2017 edition of the Insider’s Guide to New Zealand. 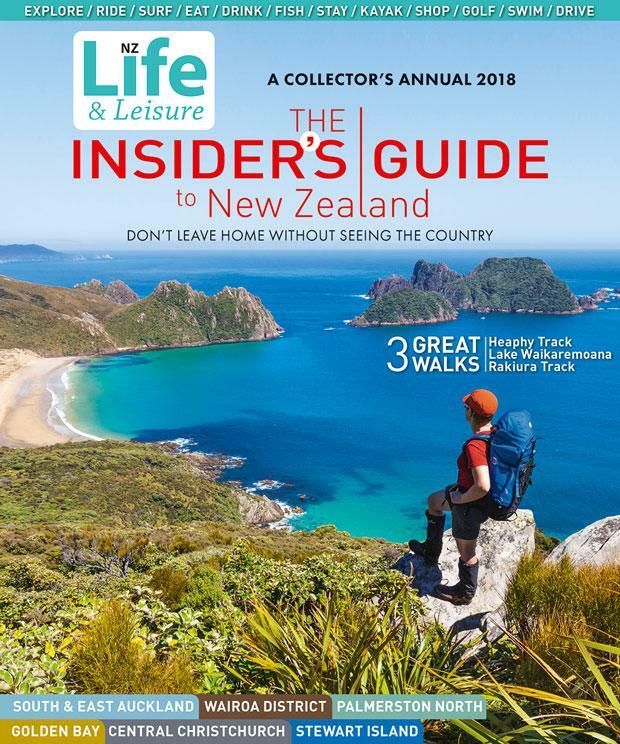 The 2018 edition of The Insider’s Guide to New Zealand is in stores now, or online here.